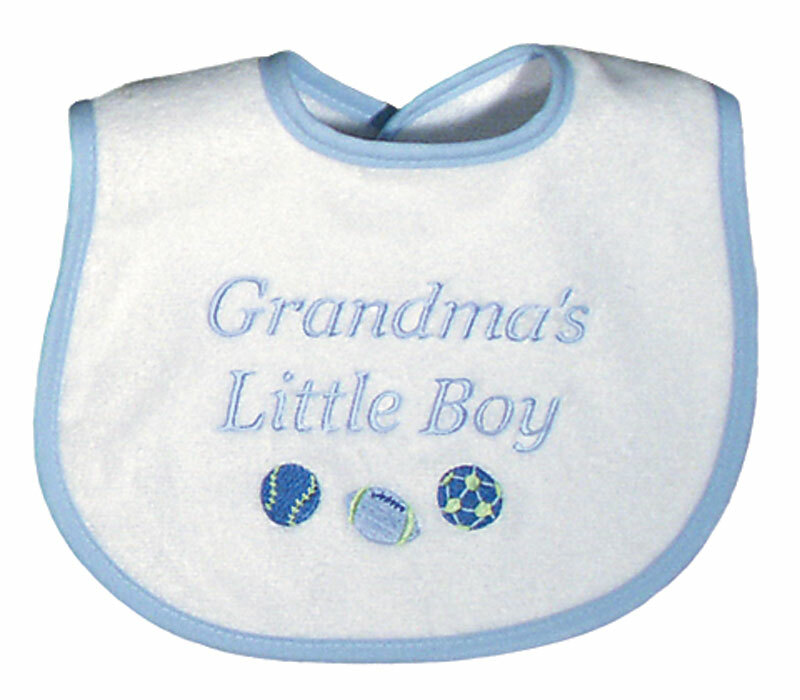 Present only the biggest and the best for that precious new little boy! 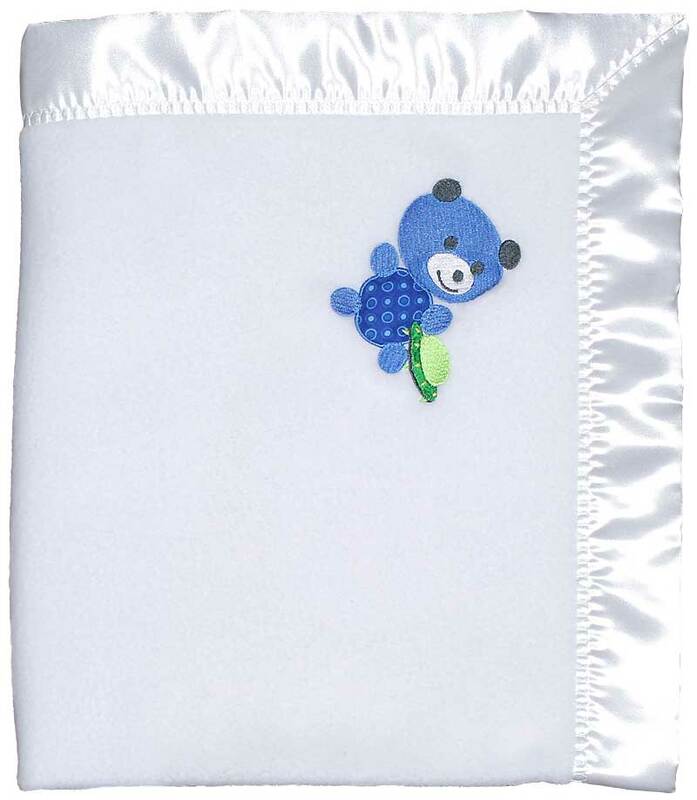 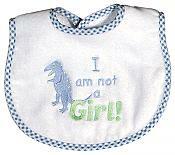 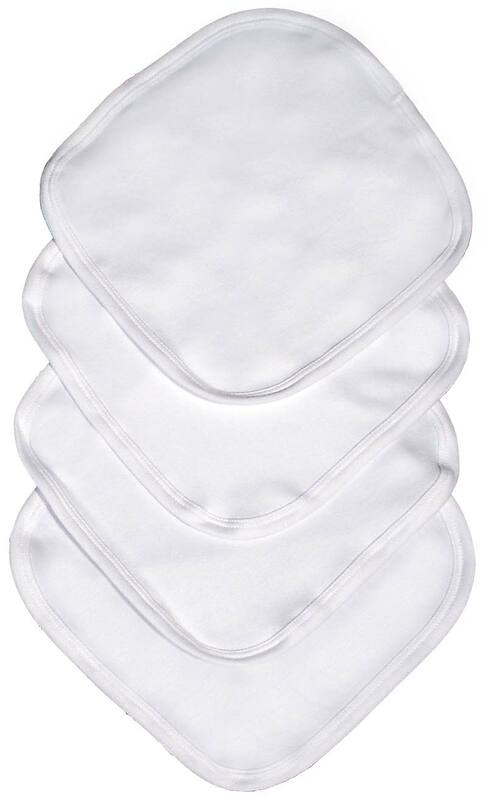 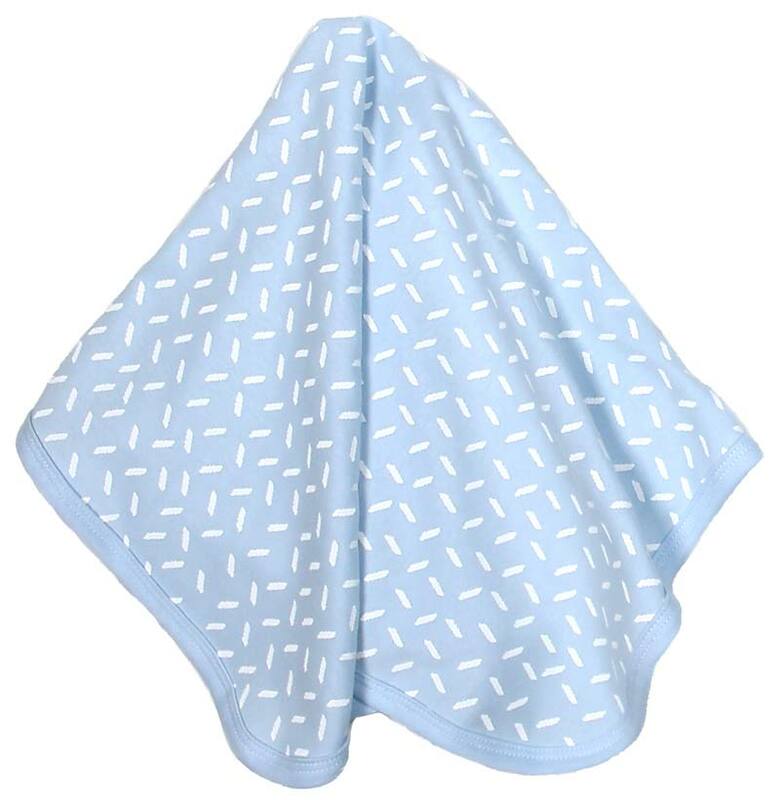 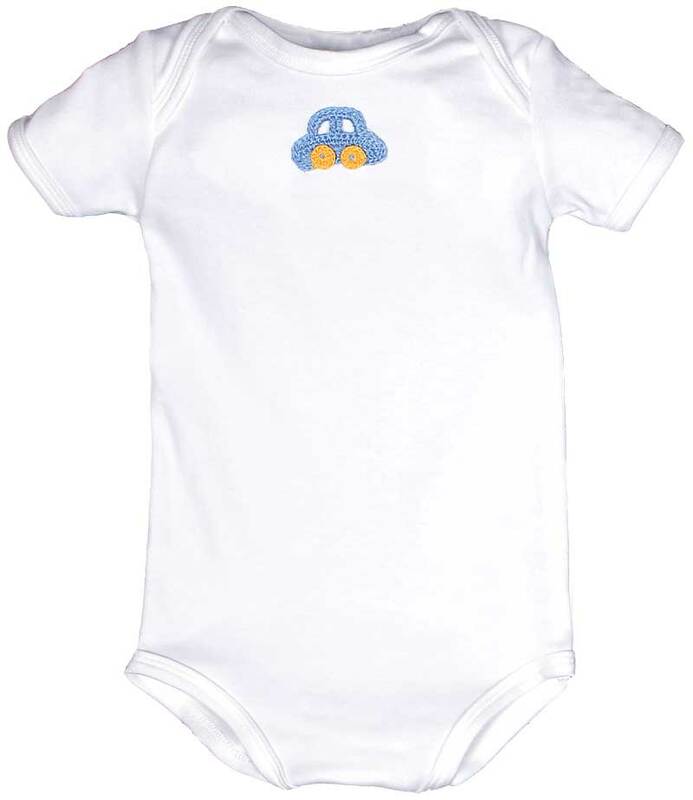 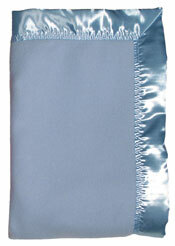 All of the items inside are created with the best cotton and softest anti-pill fleece perfect for baby's delicate skin. 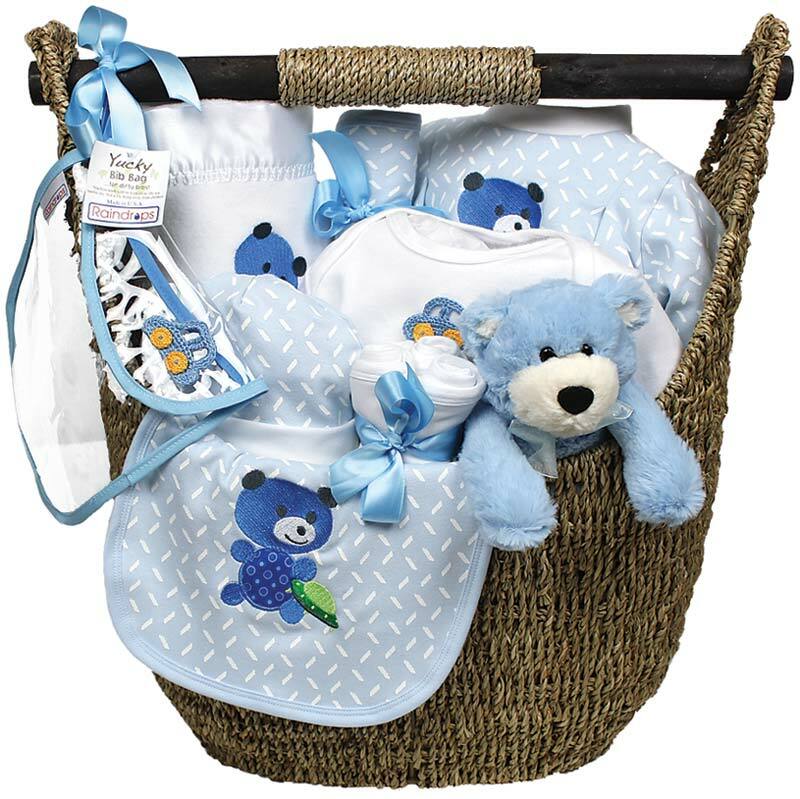 Everything will provide for baby's needs from the Teddy Bear to cuddle with, to the reusable wipes and the Yuckie bib bag for soiled bibs. 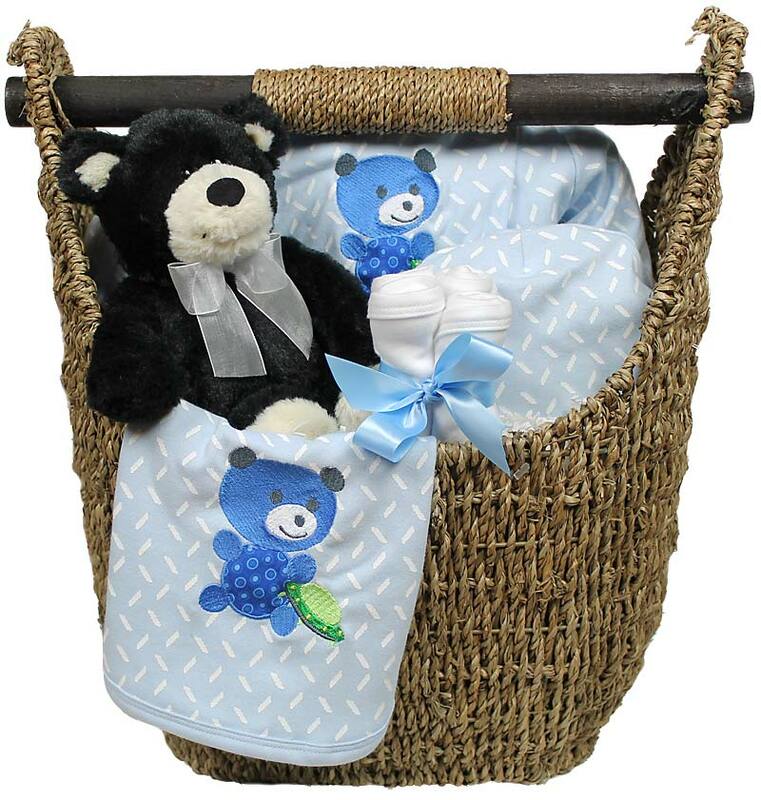 This large gift set is available in a medium basket set and a smaller sleep basket set, too. 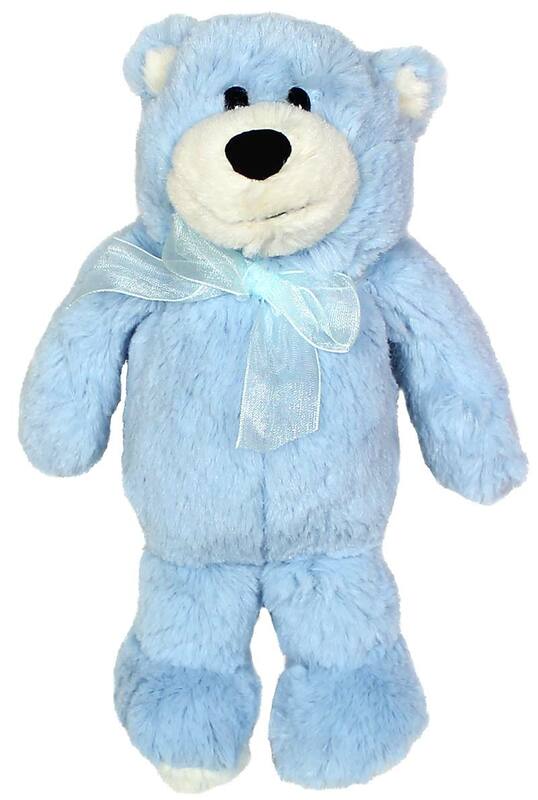 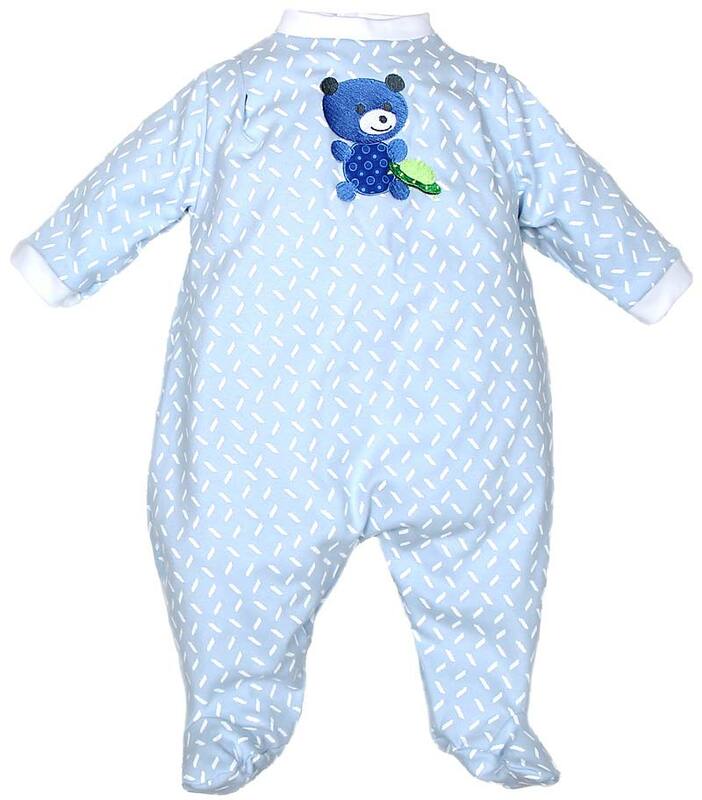 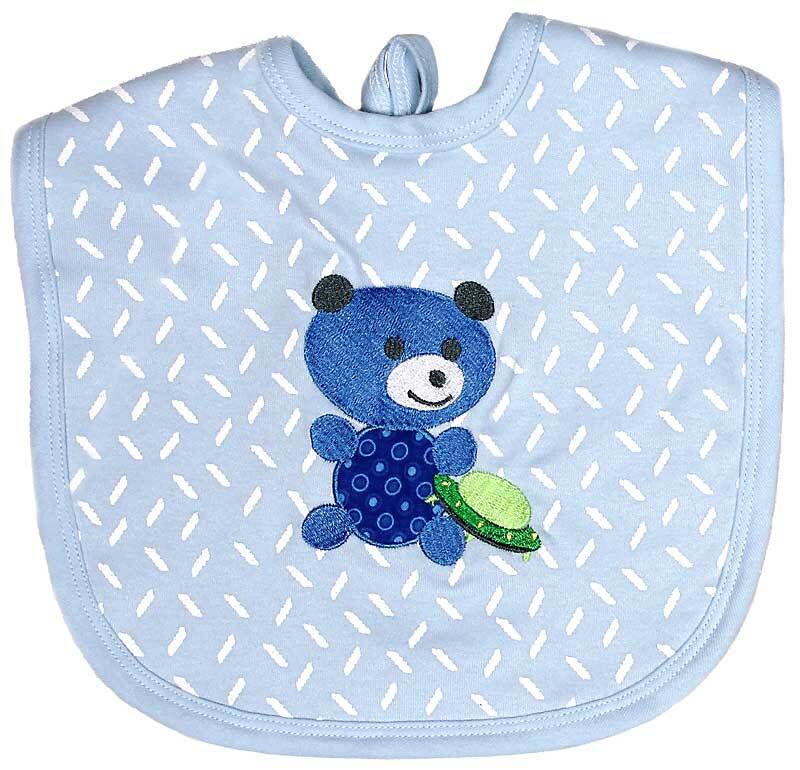 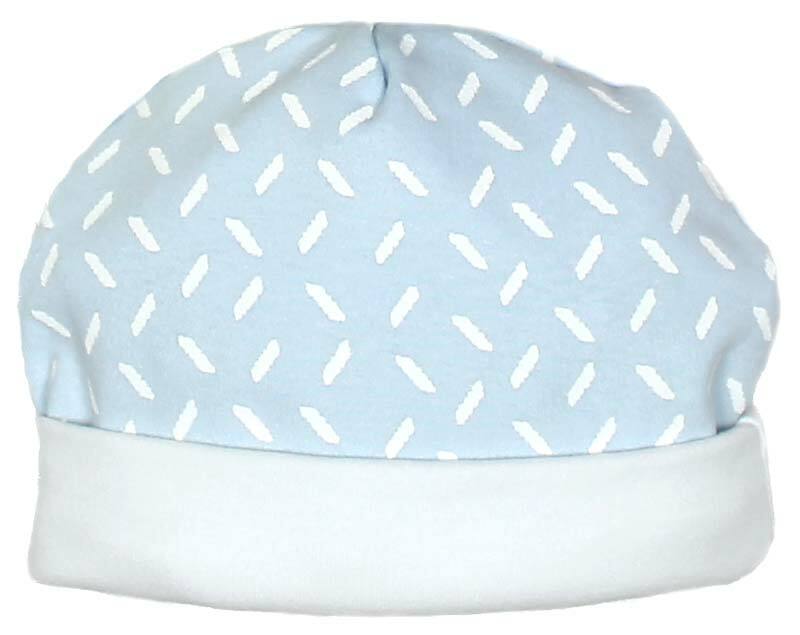 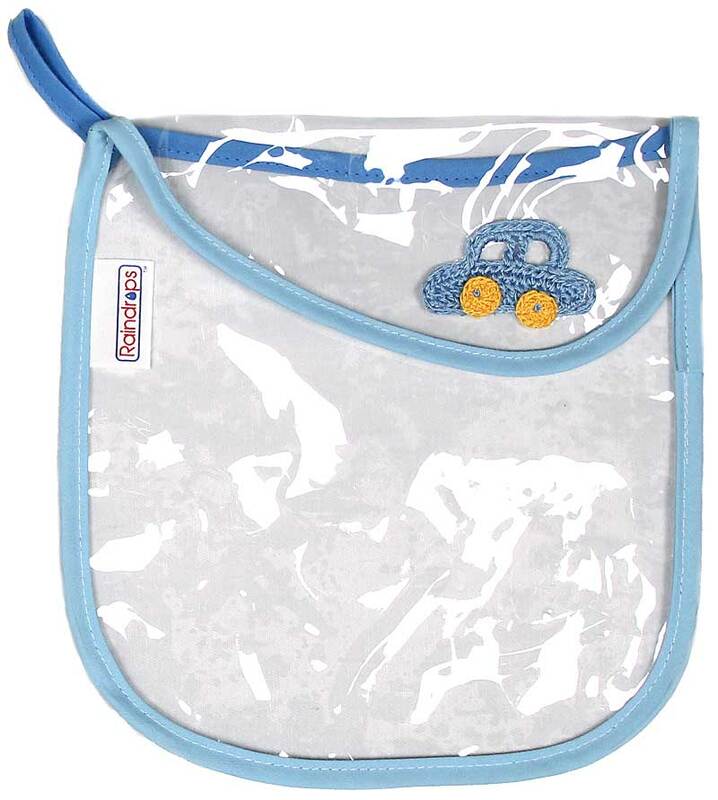 This blue bear style is available in a pink bear version for girls, and a yellow bear version for unisex babies, as well.